For all the gemini lovers on calaisturbo post ur geminis or any gemini pics up in here. I will get the ball rolling with my heap. Its a 84 tg I bought it with a tf front though. I have done the balljoints and all new bushes and chopped a coil of the springs both front and back. 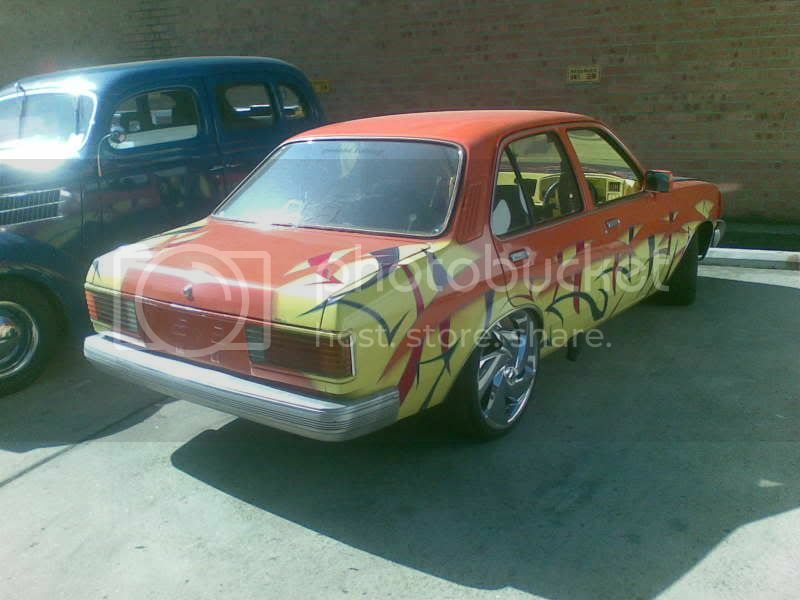 Theres a few plans for it but he gets negleted with my other project. The orange tx next to mine is my mate ibby has a 2ltr rodeo motor pulls very well. Last edited by scibo; 11-01-08 at 21:58. Car: yours, when i steal it! This Is A Vl Turbo Forum Not A Crappy Rusted Out Gemini Forum. its called other car discussion for a reason di.ck head. yeah spewin you sold it. it looked like a keeper. i think i sore it sumwhere, thats right it was at sims metal been compacted because it a rusty old grannys car. do the rust holes make the car go faster or is it purley for air conditioning? 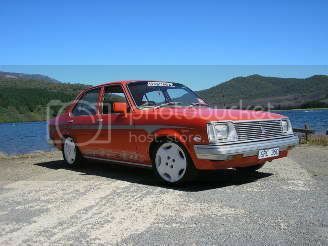 sweet gemini's guys ill get some pics of my mates red td when i see him in the next few days to do my head gasket. so you saying vl's dont have rust issues??? LOL you are just a stooge, I have seen more vl's with worse rust than my gemini had. Go crawl up in a ball and place your self in your little corner. stooge im not the one waisting all my money on a crap gemi, no matter what u do to them they r always going to be slow, sound like **** and look ugly. so take the poor little car back to the ghetto and burn it so it suffers no longer. A) Do you even own a car? C) Take yourself back to the 'ghetto' (Because thats how we roll over here) and burn yourself so both the CT forum & yourself suffer no longer. Oh yeah, this thread is about gemmi's!! Last edited by WNTDVQ; 12-01-08 at 22:37.
i seen better stock 1982 mitsubishi colts then those gemi pics, which is saying alot considering i hate mitsubishi's. i thought gemi's are girls cars. i was considering buying my gf one because they are slow as a snail. 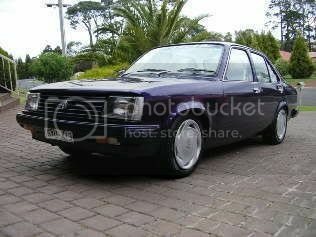 please sell ur gemi's and buy a real car or give them to ur gf's if use have any. Last edited by WNTDVQ; 12-01-08 at 22:35. 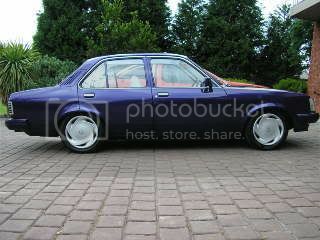 One of my first cars was a gem, TE i think the model was, it was awesome once we locked the diff. A hell of a lot of fun in the wet lol, gained alot of experince from that car i think it has helped me alot knowing how to use the weight of an underpowered car to get the arse out-then when you get some power it comes natural! Last edited by scibo; 13-01-08 at 00:17. See that would be funny but we know your gay, so you dont have a gf to give a gemini too. Maybe your boyfreind Cesil will apreciate it, should be enough lugage space to fit yours and his leather. Dont worry about this douche bag guys, obviously it is school holidays..
keep the photos comin guys. makes me want to buy one!! Heres a pic of my new car,hoping to run well into the 8's with the 1.8ltr SOHC engine that went 139.9mph in my old car and this car is approx 400lbs lighter.. 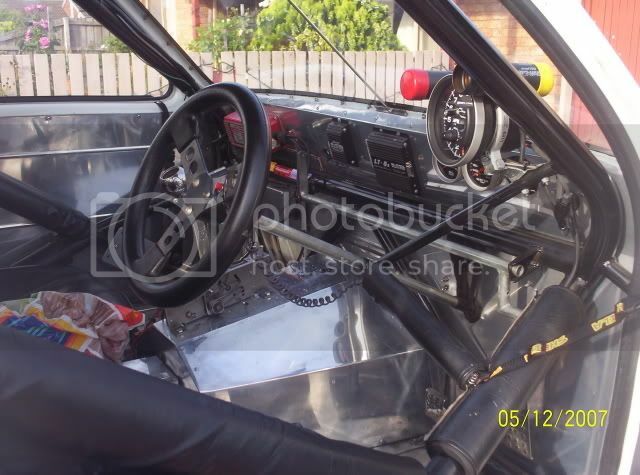 Hoping to have it racing in a few months..
Sweet as man, been following your build on www.ozgemini.com. Absoloute machine man, will be tough when done.